Ideal for use on medical exam tables. 18-in. 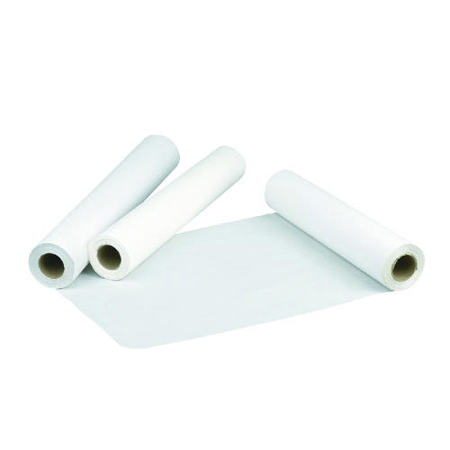 wide paper rolls. 12 rolls per case. Crepe 125-ft.